Exceptional products, heart-felt service is the goal of PaceTag. We provide the professional protection, super premium quality and best customer service to our every user. Don’t Let Pain Stop You! Let Pacetag help you Perform Better, Recover Faster, Prevent Injury and Relieve Your Pain. 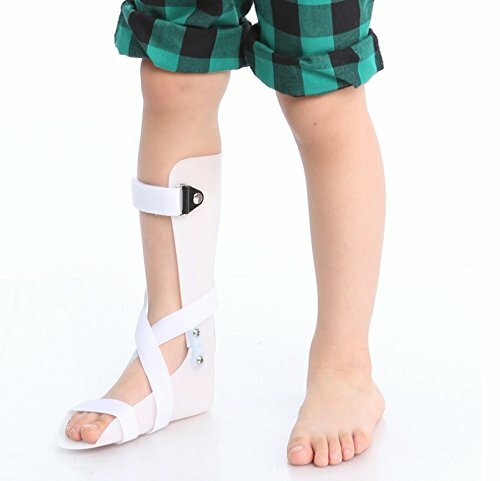 Product Features of PaceTag Plantar Fasciitis Socks: . 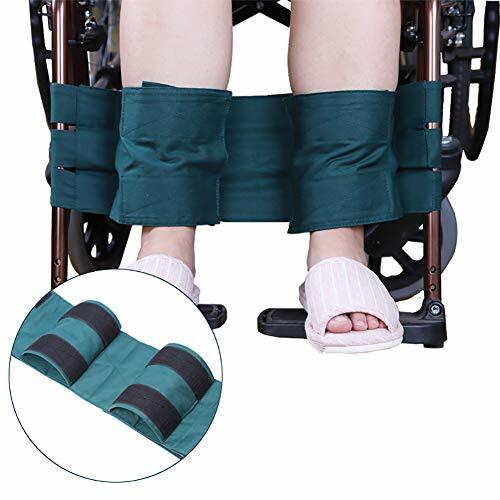 – Innovative Design Aid Recovery ergonomically designed for full range of motion and full protection. – Fast Pain Relief and Minimizes Injury. 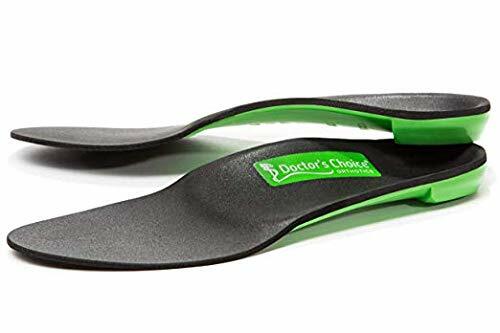 offers anyone suffering from troubling Plantar Fasciitis, Ankle, Spurs Pain. 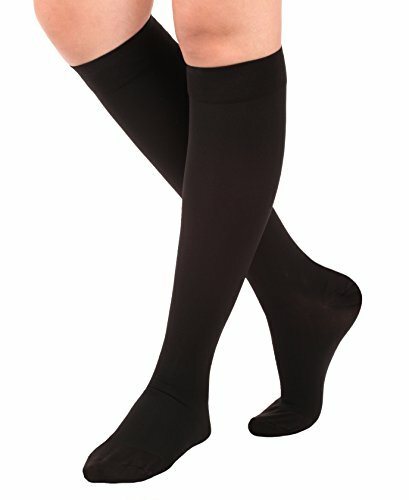 – Natural Movement, Thin & Breathable design .allows to be worn all day or night helping relieve fasciitis. 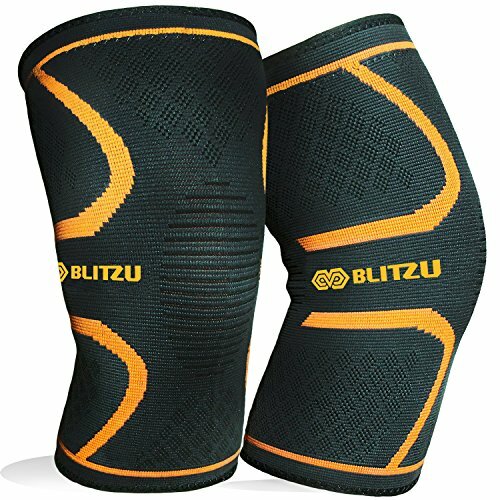 Best innovative fabric sleeves, you can wear anytime and anywhere. – Perfect for all ages and fitness levels.. 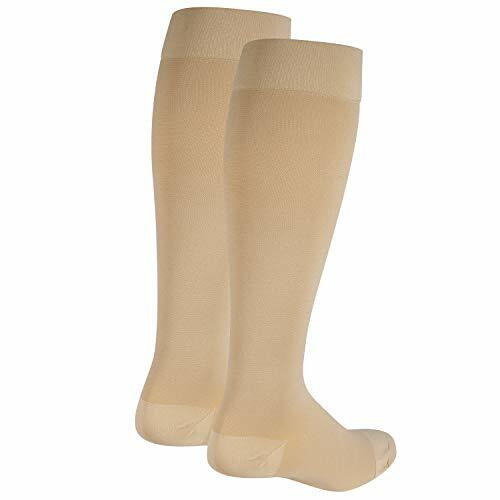 Whether wearing Taping, Inserts, splints supports, orthotics, Orthopedic shoes, you will enjoy a comfortable Sleeve no matter the circumstances. 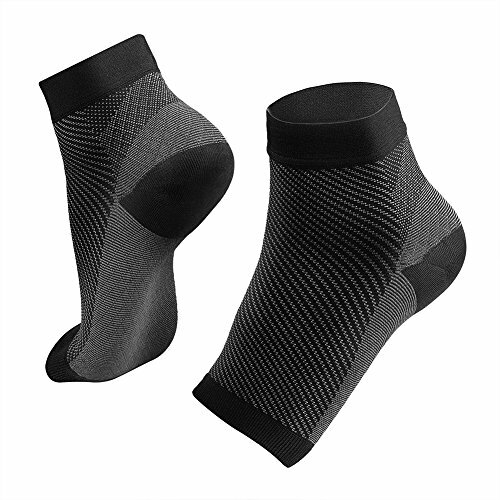 ERGONOMIC DESIGN：The plantar fasciitis socks are ergonomically designed, keep flexible all the time and Washable without deformation.While providing you with comfortable protection and support, it will not affect your mobility. 100% SATISFACTION GUARANTEE:We truly want you to be happy with your sleeves and our professional customer service will do whatever it takes to ensure your satisfaction. 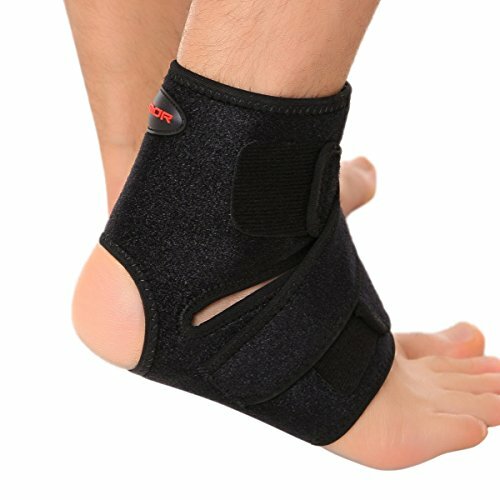 If you are not fully happy with our PaceTag Plantar Fasciitis Socks, we are offering a 6-month Product Warranty, 30 days Replacement Guarantee, No-Hassle and no questions asked.